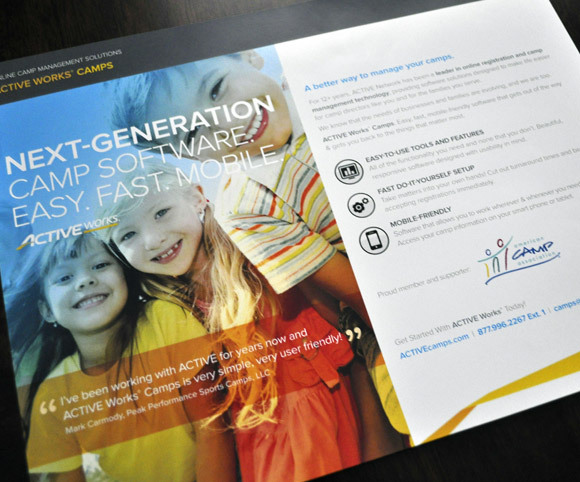 The portfolios of Rick & Carly Gray. 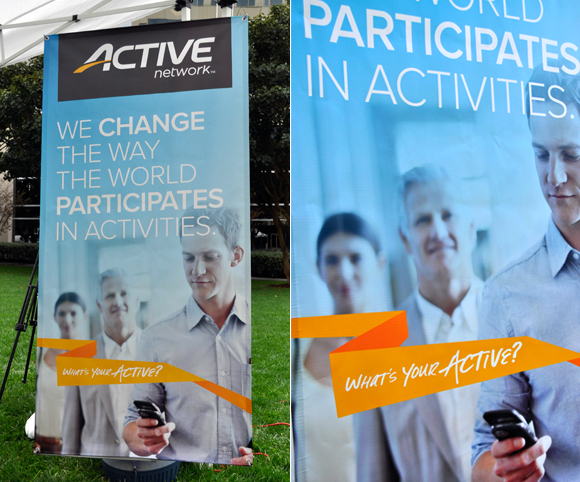 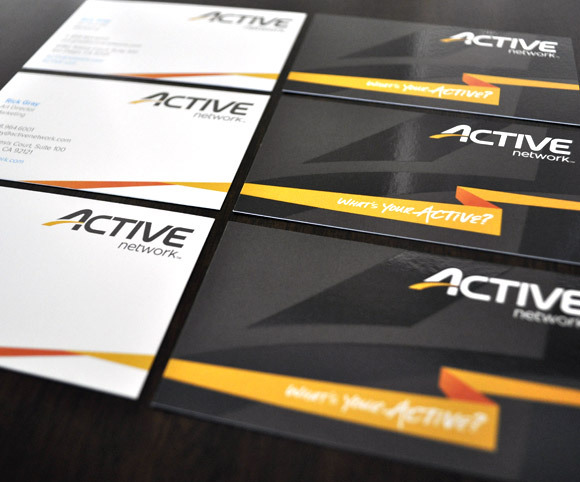 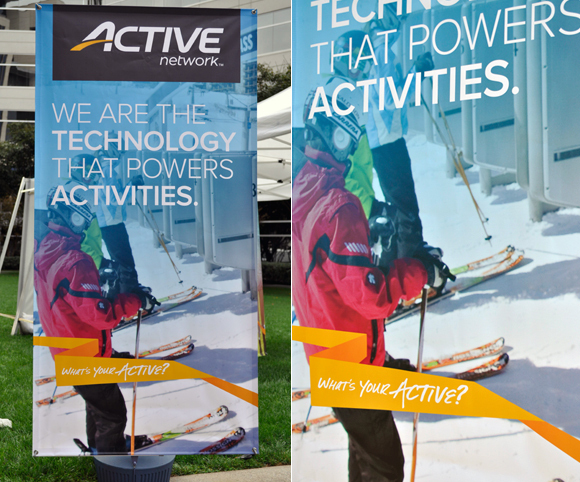 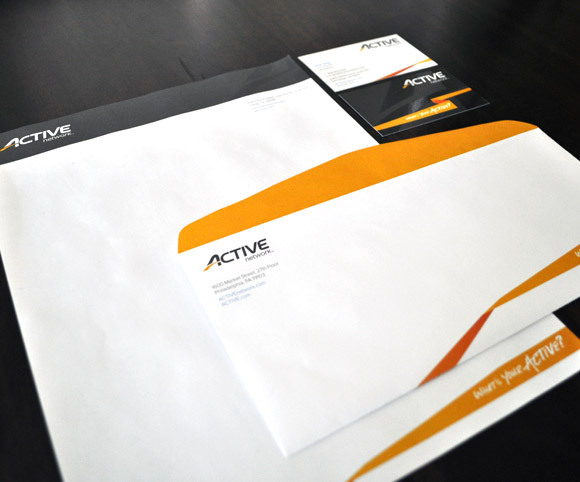 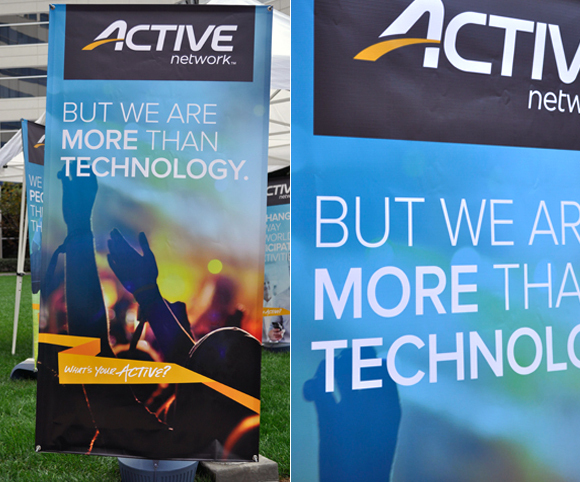 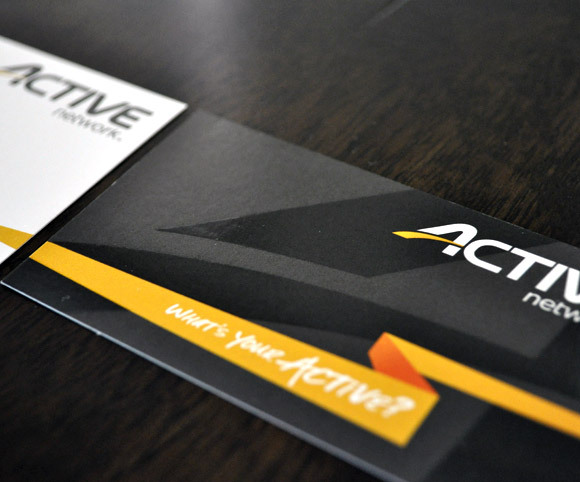 In 2012 I played an integral part in the rebrand of ACTIVE Network from both a positioning and creative standpoint. 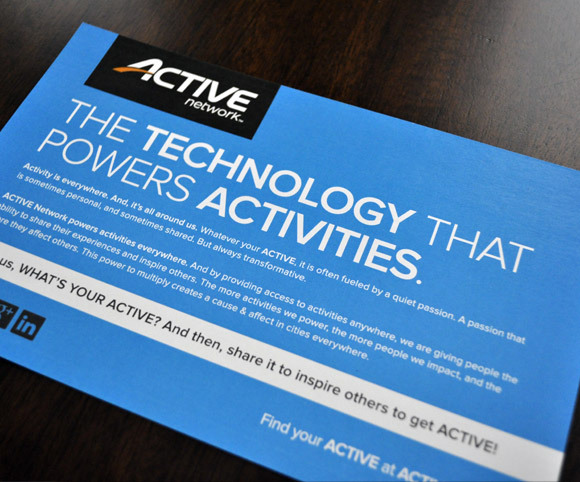 After many acquisitions throughout the years, ACTIVE became so much more than a registration platform for endurance athletes. 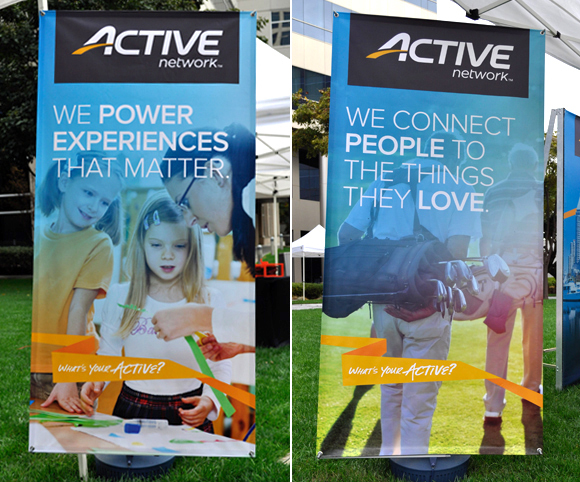 With the introduction of four key markets being, Sports, Communities, Outdoors, and Business Events, there was an urgent need to better tell the ACTIVE story to our customers and end consumers. 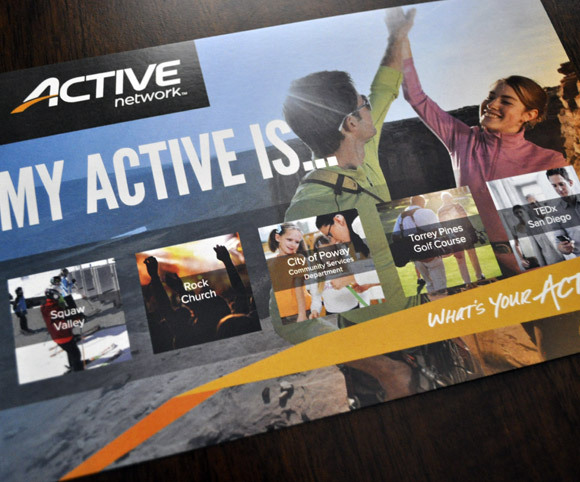 As Art Director I oversaw much of the creative strategy and helped drive the brand from a look and feel standpoint. 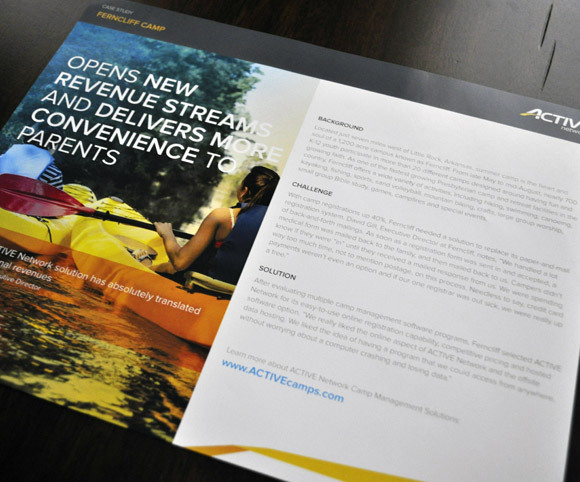 Here you will find a collection of core assets that display the results of the rebrand. 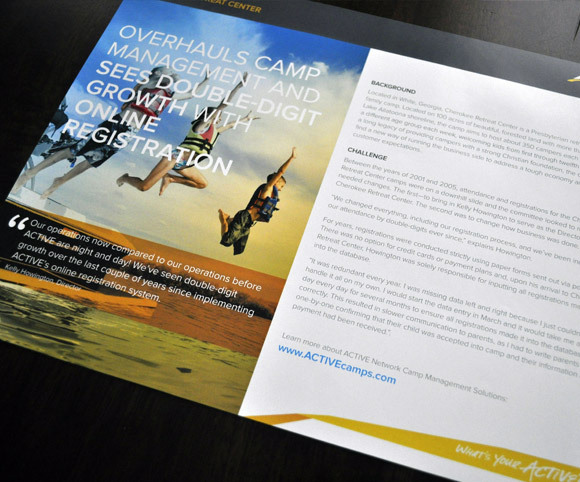 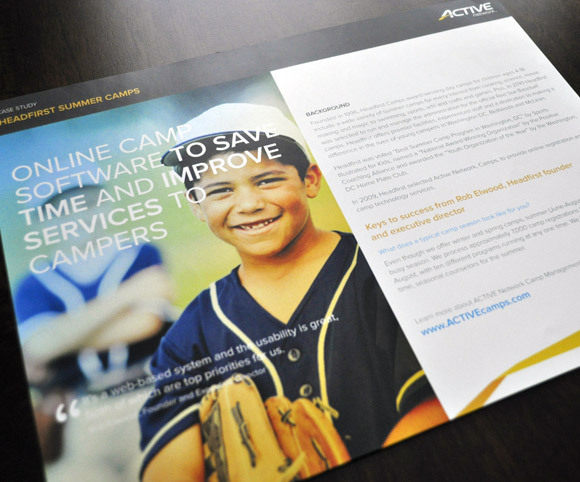 Throughout my portfolio you will find additional examples post rebrand.